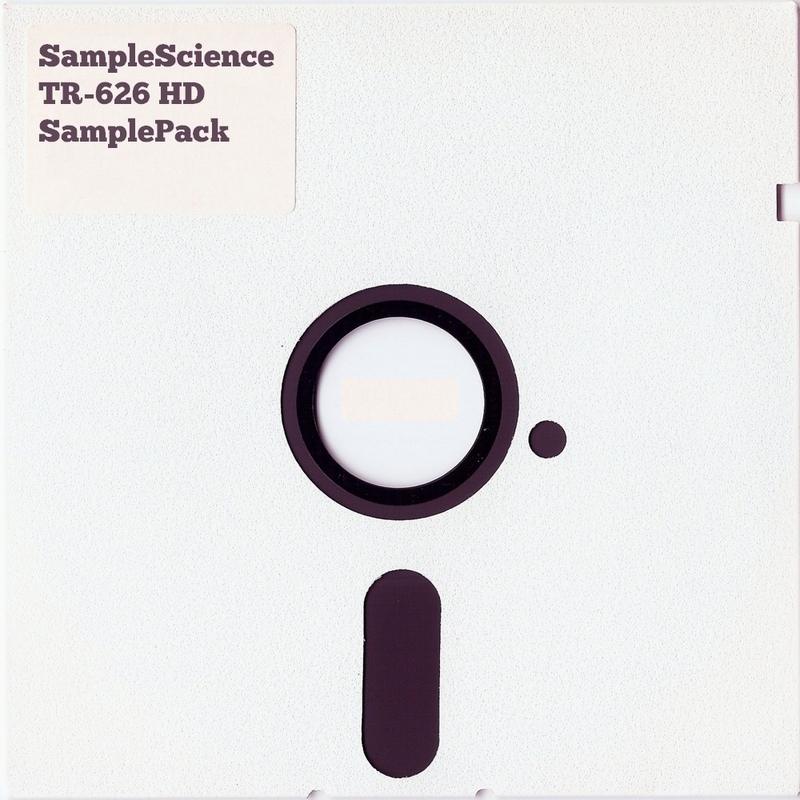 Today we are going to share two vintage drum machine sample packs offered for free: the TR-626 HD by SampleScience, and Beat Factory Drums, by BeatSkillz. The first one is the TR-626 HD. As the name says, it offers samples from Roland’s TR-626 Rhythm Composer. Those are high-quality sounds from the vintage machine, opposite to the noisy and poorly recorded free samples found on the internet. 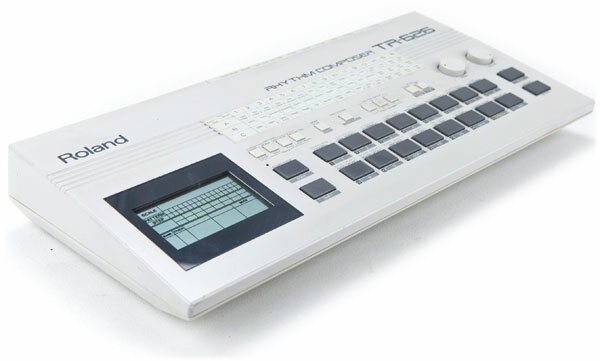 The pack comes with all the 30 drum sounds found in Roland’s TR-626 but divided into three versions: 16, 24 and 32-bit, 44.1 kHz resolution, WAV format. 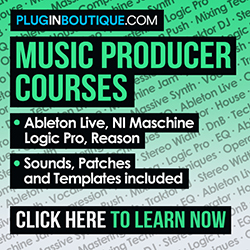 All you need to do is load the samples into your preferred sample plugin/hardware. To download TR-626 HD just go to SampleScience website. Although the pack is for free, SampleScience accepts donations. The next product is BeatSkillz’s Beat Factory Drums, a VST plugin that offers samples recorded from Akai’s MPC 2500 sampler/drum machine. It comes with 10 drum kits, ideal to HipHop, EDM, Dubstep, House, amongst other electronic productions. The plugin is simple and easy to use: each drum kit comes with 12 sounds, displayed as drum pads. Each drum pad is automatically addressed to a piano key, and have individual volume sliders, as well as pan knobs. The global controls include ADSR knobs, so it’s possible to shape the sound of a particular drum kit. 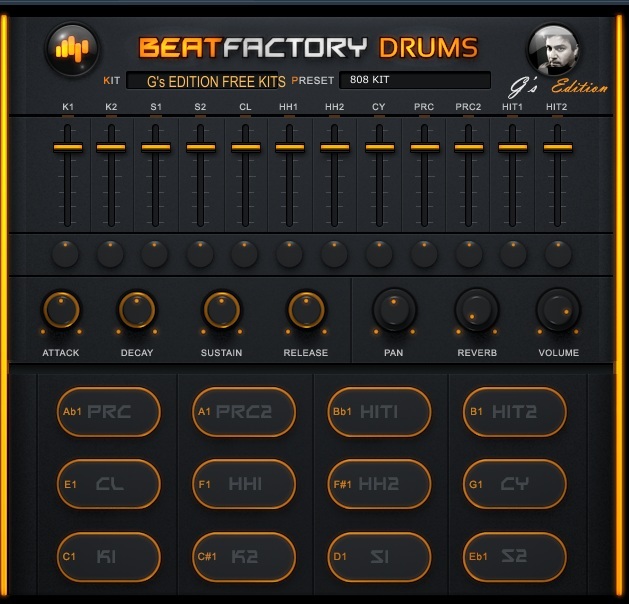 Beat Factory Drums also include global Pan, Reverb, and Volume controls. You can download Beat Factory Drums in PluginBoutique or BeatSkillz website.